Another option is to wrap the car in vinyl. The nice thing about this is that it protects the paint and the car can easily be returned to the original shade. This video show’s Tyler’s 911 Turbo in a new color. 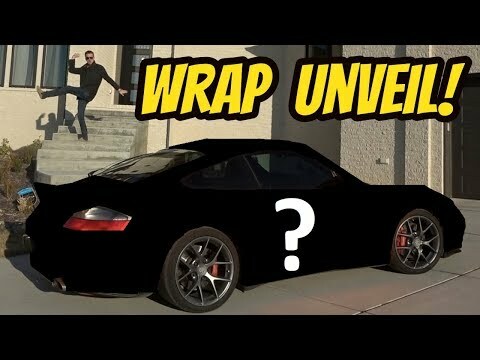 The actual wrap reveal is around the 7 minute mark, for those wanting to skip to the scene with the vinyl wrap.